Logged in users can mark / vote on locations and their maps update instantly to reflect that. With enough of the same user votes, the location will be updated on everyones map. How does adding a location work? 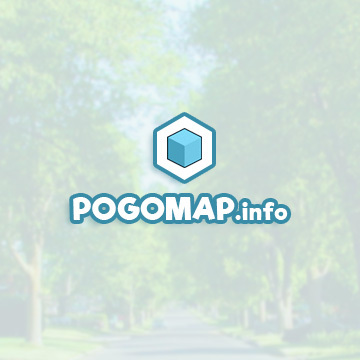 Users can add missing locations, this will update their own map and everyone elses too! Why can I not see all locations? The map can only load about 500 at a time, so zoom in to see them all.